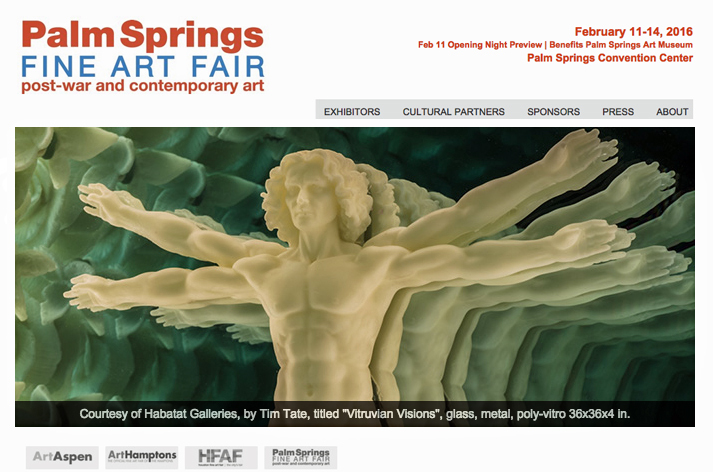 The fifth annual Palm Springs Fine Art Fair returns to Southern California – scheduled over the President’s Day Weekend! This entry was posted in habatat galleries and tagged palm springs art fair by admin. Bookmark the permalink.